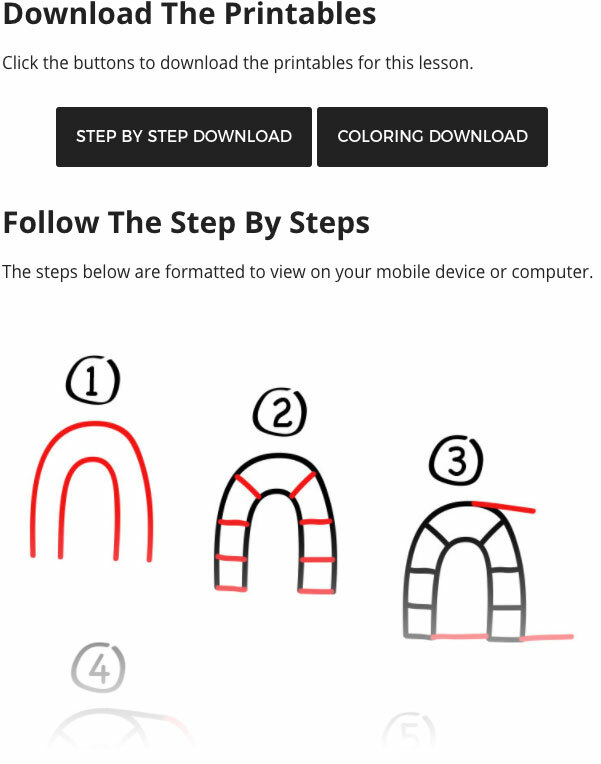 How to draw an igloo, for kids! We hope you have a lot of fun following along with us. We’d also love to see how your child’s igloo turned out. Take a photo of their art, post it online (Facebook, Instagram, or Twitter), and tag us in it. Did you know there’s more to this lesson? Become a member of our Art Club and get an ad-free experience plus printables!